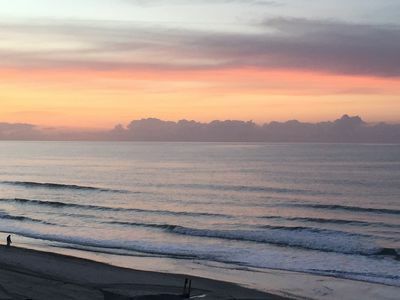 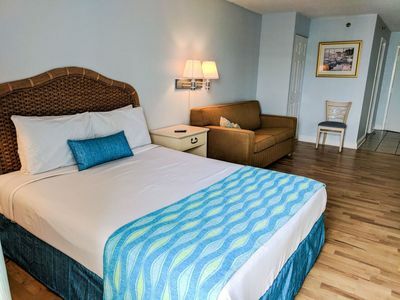 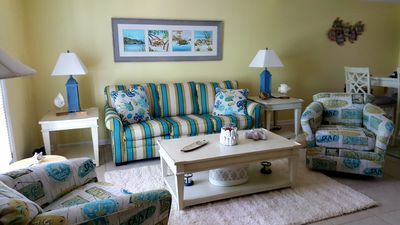 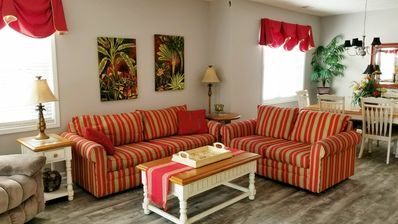 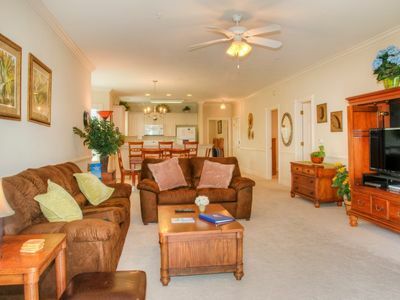 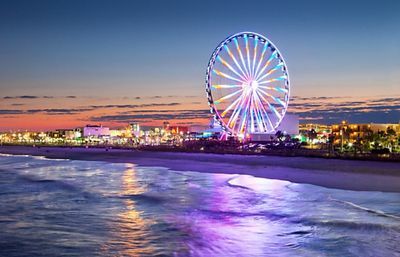 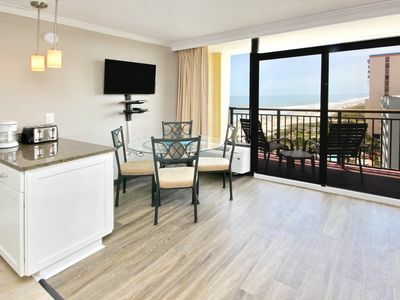 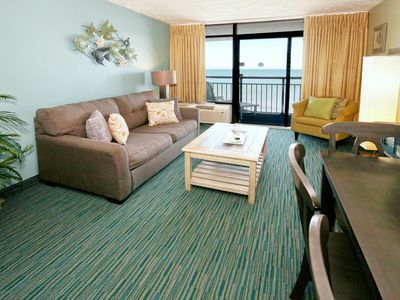 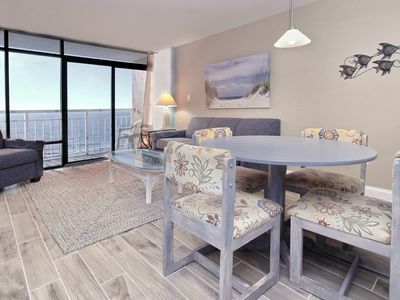 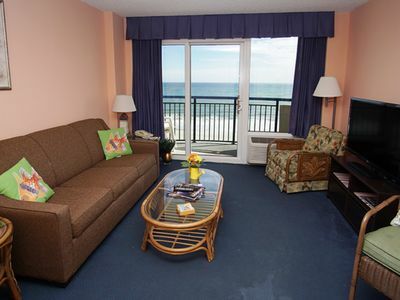 We are ready to welcome you to our Ocean View Two Bedroom Condo located at the beautiful Sea Watch Resort in the heart of Myrtle Beach! 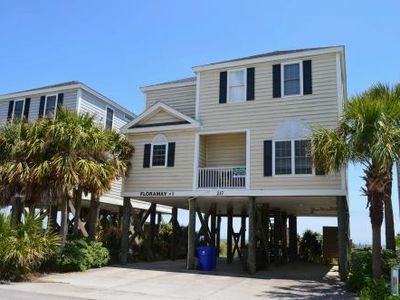 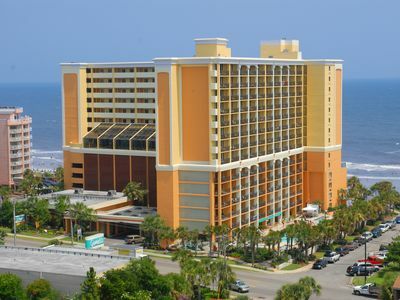 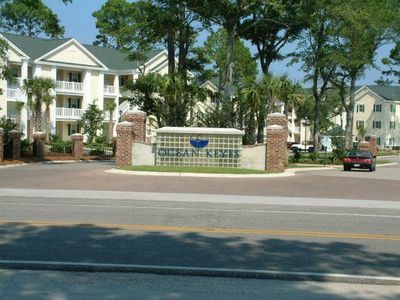 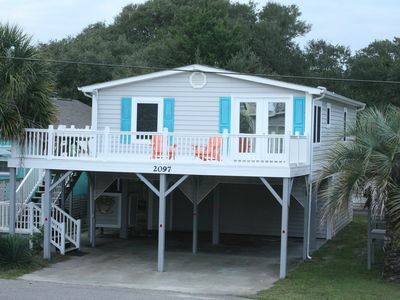 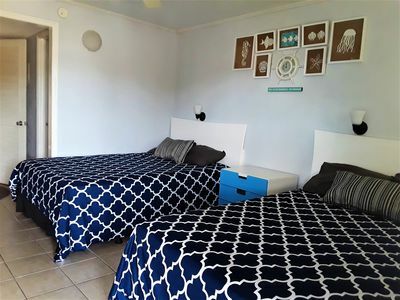 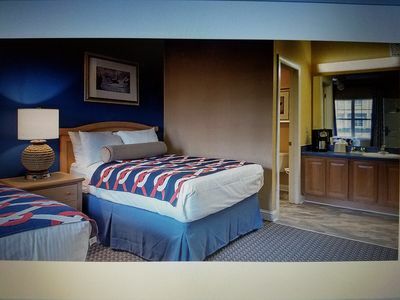 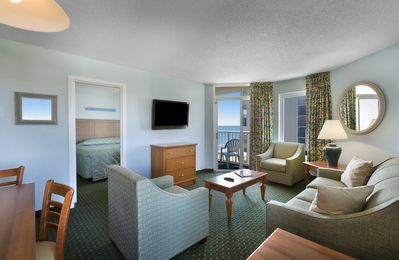 Ocean Front Paradise - Great Seasonal Rates! 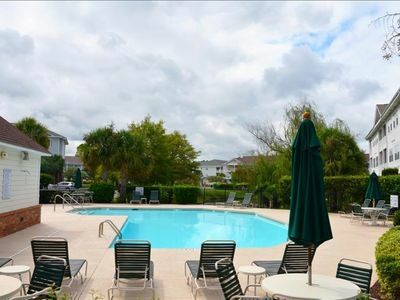 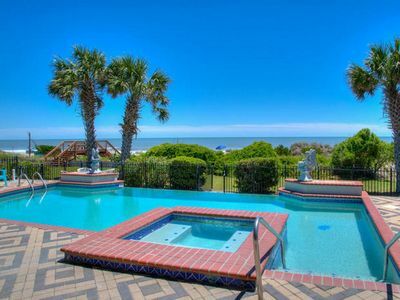 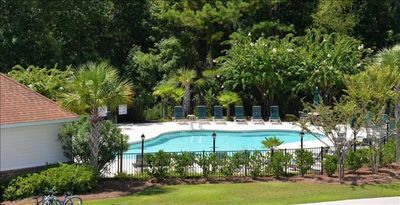 Magnolia Pointe 205-4895 offers outdoor pool, wifi, washer/dryer and a great lake view.